Metal dog chain collar serves for obedience training. 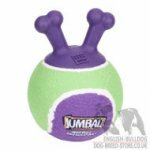 It is intended for obedient Bulldog, which refuses to run your commands suddenly. Such a collar consists of a chain and two rings at the ends and belongs to chokers. 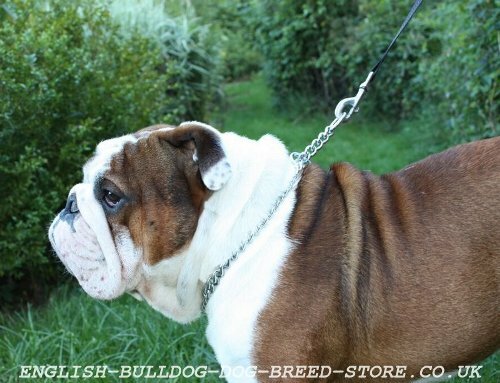 It is tightened up over Bulldog's neck when it disobeys or pulls on the lead. 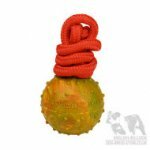 The chain is put on the dog so that the ring, which is intended for leash attachment, was placed on the back of the neck. Then the collar will tighten at each lead tension. It is loosen when the leash is not tense. 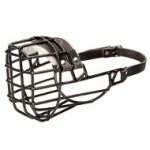 High-quality metal collars are made of chrome-plated and stainless steel. Let's find out which one to get for your Bulldog? Stainless steel dog training collar has a lot of advantages in comparison with a steel one. Stainless steel is a whole material. Its shiny look is achieved due to special processing of the surface. It is resistant to corrosion and perfect for dogs, which contact with water often. The metal won't fade or rust influenced by wet or rainy weather. 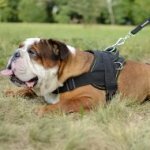 The collar of stainless steel is ideal for working Bulldogs and if your dog and you spend much time outside. All the links of the chain are welded and polished. 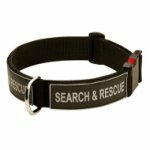 The collar is high-tensile and won't break under the action of heavy loads. The metal doesn't cause discoloration, however some dogs may have a reaction even to stainless steel. Chrome-plated dog collar is also glossy and nice-looking. Chrome-plated steel is the alloy, which can become rusty under the influence of water. High-quality chain collars are protected with double coating: nickel first and then chromizing to provide maximum protection against corrosion. Each link of the chain is weld. The collar is break-resistant. There are no sharp edges to provide maximum comfort and safety to Bulldog. 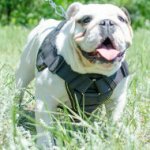 If your dog's coat is tend to be colored of metal collars, it is better to choose the chain of stainless steel, which has no coating and probably will be more suitable for the pet. 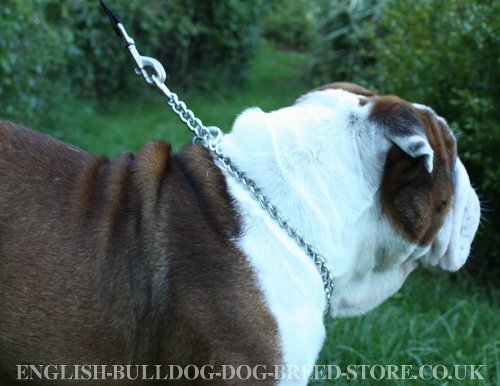 Both chains are effective for Bulldog training, hard-wearing and intended for long-term use. Which one to get depends on your dog's type of skin, your taste and needs.